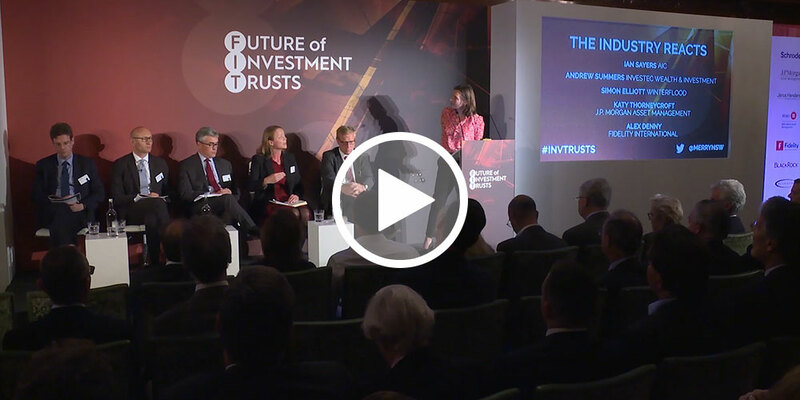 Earlier in the year eight leading investment trust providers worked together to host the Future of Investment Trusts conference. 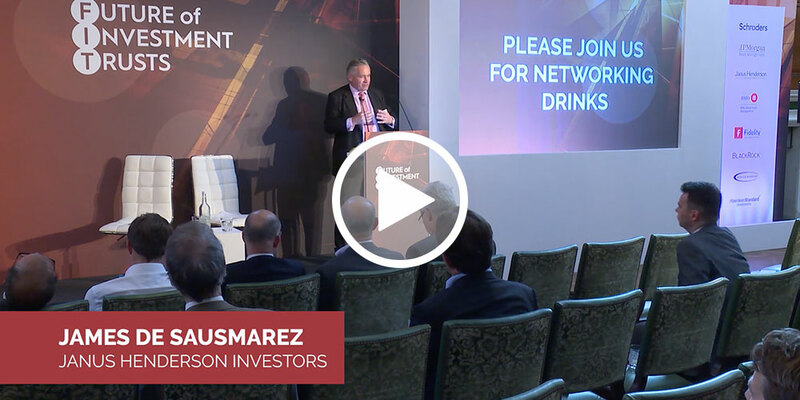 The conference brought together all sides of the investment trust industry to hear exclusive research from the CFA Society UK, panel discussions from industry figures as well as fund manager presentations from some of the most recognisable names in the industry. 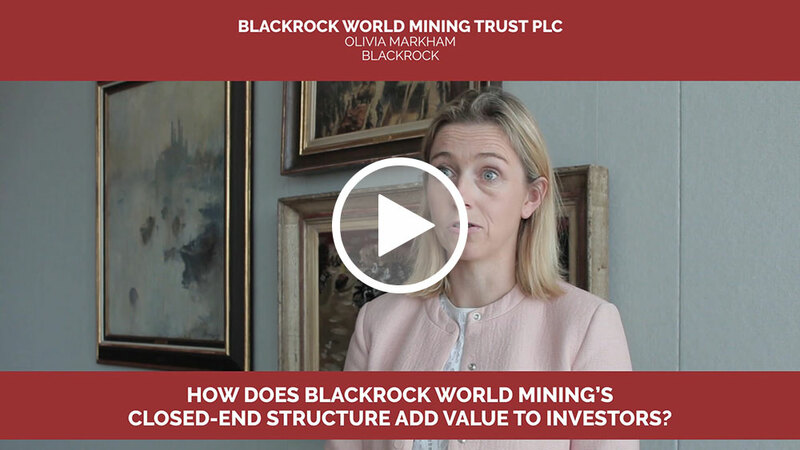 Below you can view key highlights from the day, as well as interviews with all the fund managers involved. A useful, thought provoking event. Really well arranged with an excellent selection of speakers and hosts. 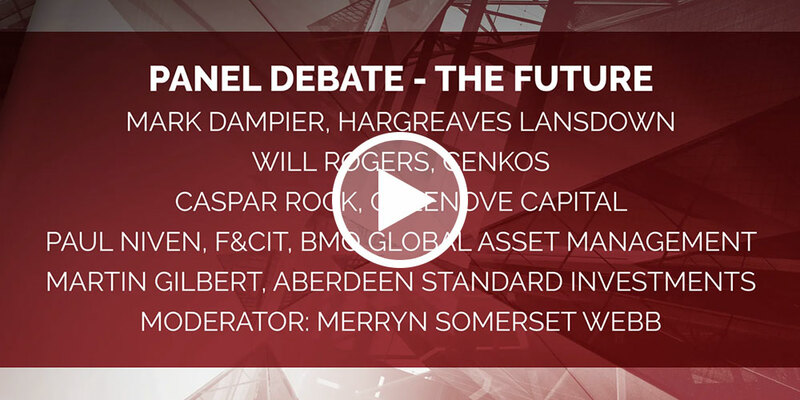 In a break with tradition, our boardroom sessions will be shared between two sponsors, with leading managers from two groups hosting each session to debate and discuss topics between them. In this way, we hope to offer more insights and a more open dialogue. Independent research has been specifically commissioned for this event, this will be shared with us on the day. 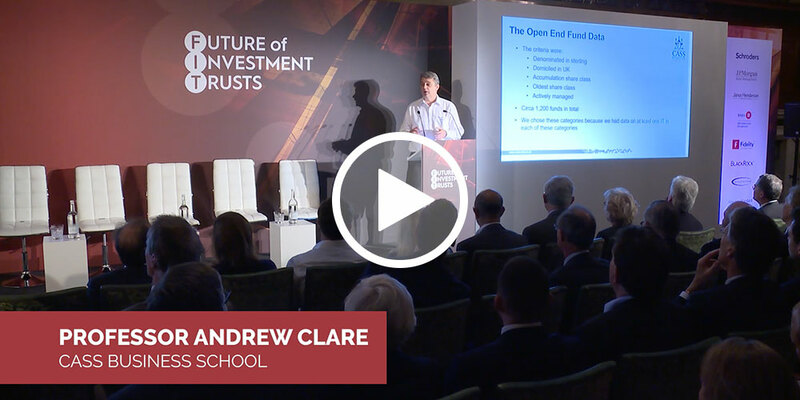 Andrew Clare is the Professor of Asset Management at Cass Business School and the Associate Dean responsible for Cass’s MSc programme, which is the largest in Europe. 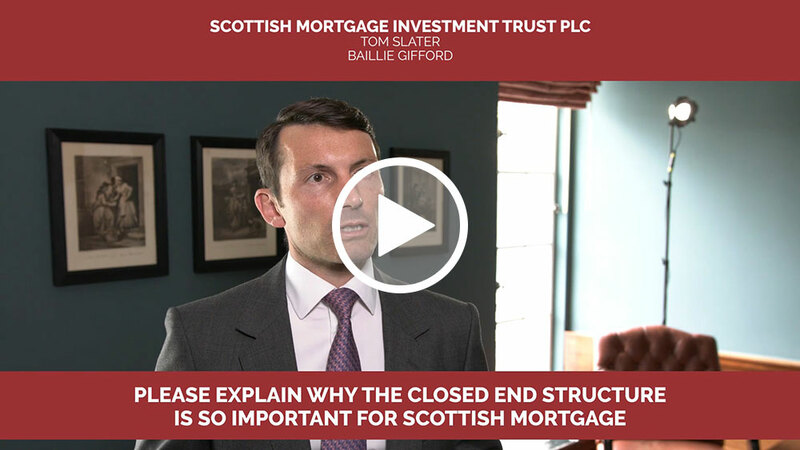 He was a Senior Research Manager in the Monetary Analysis wing of the Bank of England which supported the work of the Monetary Policy Committee. 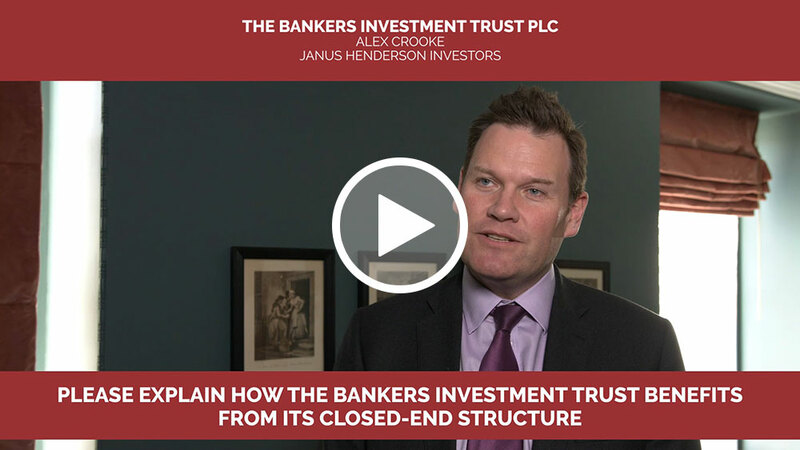 While at the Bank Andrew was responsible for equity market and derivatives research. 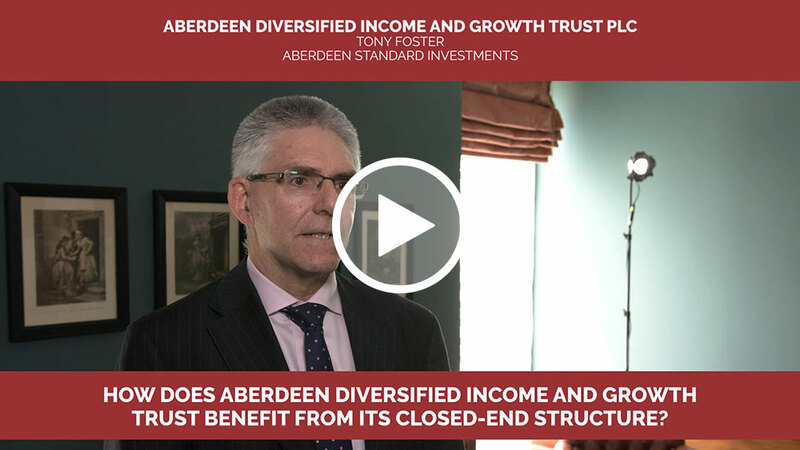 Andrew also spent three years working as the Financial Economist for Legal and General Investment Management (LGIM), where he was responsible for the group’s investment process and where he began the development of LGIM’s initial Liability Driven Investment offering. 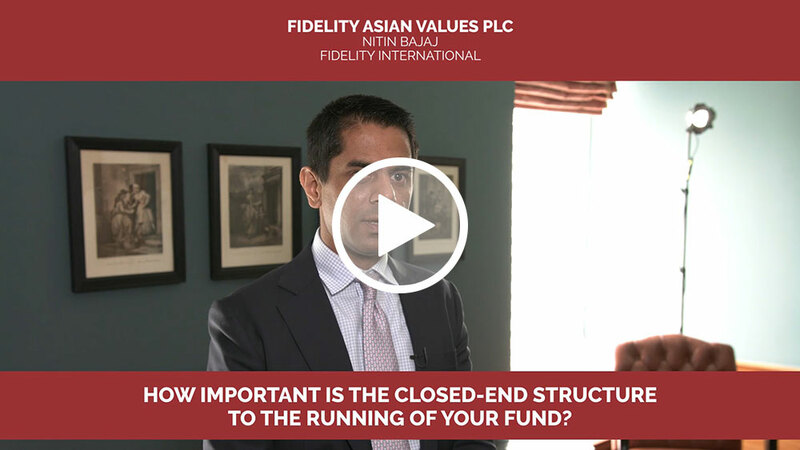 He is the co-author of “The Trustee Guide to Investment”. He has also published extensively in both academic and practitioner journals on a wide range of economic and financial market issues. In a survey published in 2007, Andrew was ranked as the world’s ninth most prolific finance author of the past fifty years. 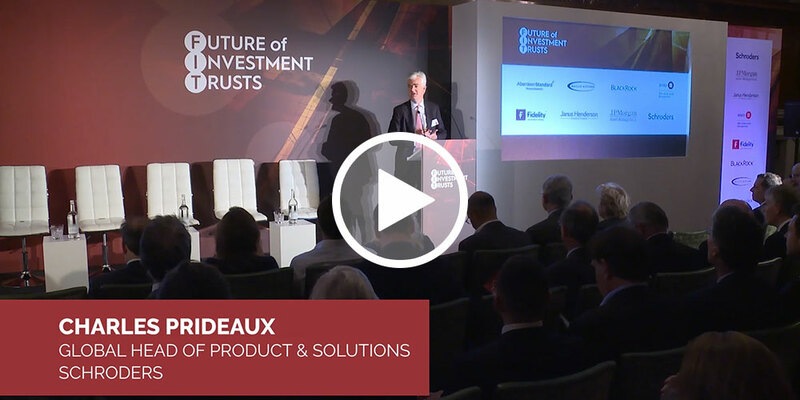 Andrew serves on the investment committee of the GEC Marconi pension plan, which oversees the investments and investment strategy of this £4.0bn scheme, and is a trustee and Chairman of the Investment Committee of the £2.5bn Magnox Electric Group Pension scheme. Simon Hayley joined Cass following a career covering policy analysis for government and market analysis for a range of City institutions. 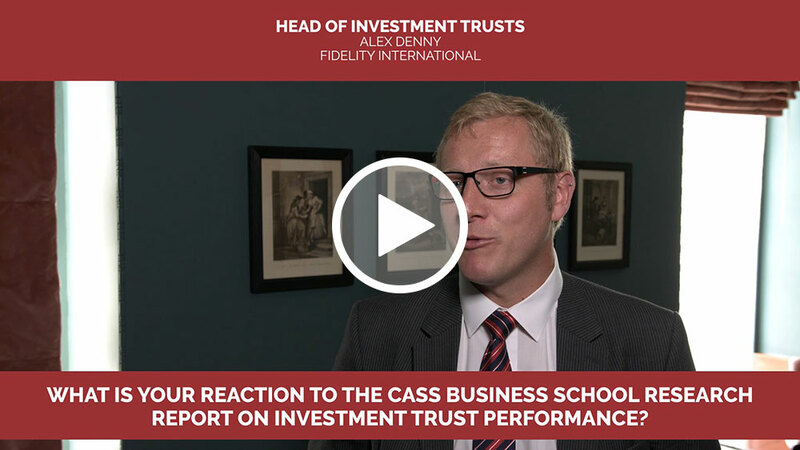 His research at Cass has concentrated on investor behaviour and the misconceptions that sometimes drive it. This research has been published in leading global journals including the Journal of Financial and Quantitative Analysis. 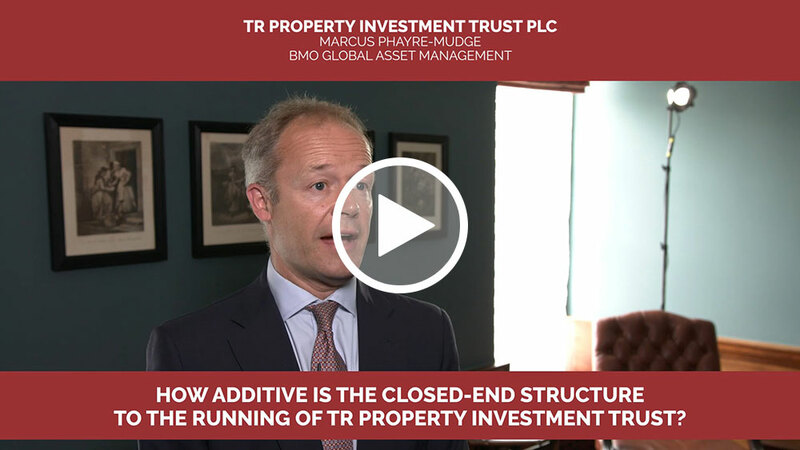 In his previous career, Dr Hayley was global market analyst at Capital Economics; senior research associate at Pareto Partners, where he conceived and researched improvements in dynamic currency overlay strategy; and a currency strategist, generating applied market strategies in FX spot and options markets. In these roles his views were widely quoted and he made many TV and radio appearances. Dr Hayley previously worked as an economic forecaster at the Reserve Bank of New Zealand and as an economic adviser at HM Treasury, covering a variety of areas including macroeconomic modelling and forecasting, evaluating microeconomic policy effectiveness, market analysis and UK policy towards EMU. He holds a BA (Politics, Philosophy and Economics) from Oxford University, an MSc (Economics) from Bristol University and a PhD (Finance) from Cass Business School. 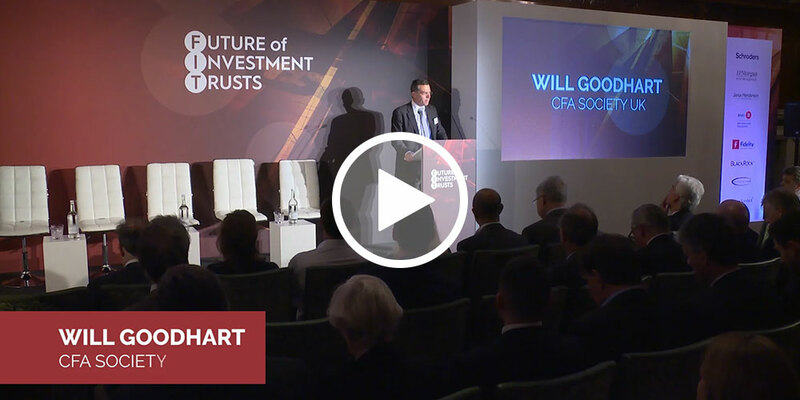 Will is Chief Executive of the CFA Society UK (CFA UK). CFA UK represents the interests of more than 12,000 members of the UK investment profession. The society is one of the largest member societies of the CFA Institute and is committed to leading the development of the investment profession through the promotion of the highest ethical and technical standards. Will leads much of the society’s advocacy and engagement work and authored its 2016 report on the ‘Value of the Investment Profession’. He is a member of the Diversity Project’s steering committee and was involved in work to provide advice to government on the development of the social impact investment market. Sir Paul Tucker is chair of the Systemic Risk Council, and a fellow at the Harvard Kennedy School. 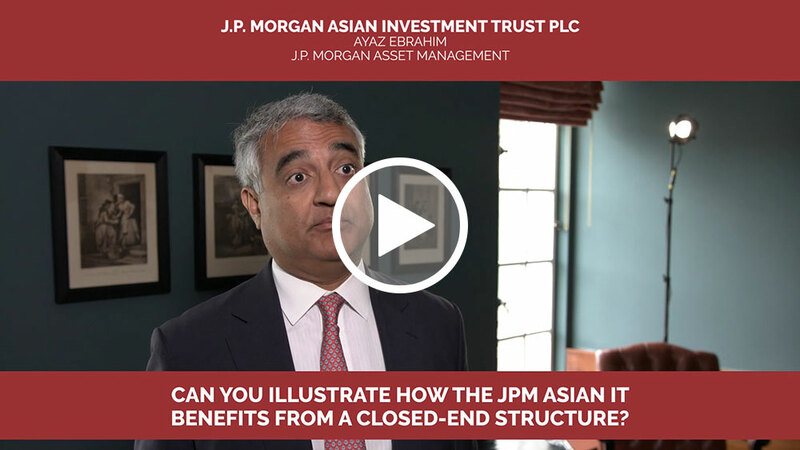 Previously he was Deputy Governor at the Bank of England, sitting on its monetary policy, financial stability, and prudential policy committees. Internationally, he was a member of the G20 Financial Stability Board, leading its work on too big to fail, a director of the Bank for International Settlements, and chair of its Committee for Payment and Settlement Systems. 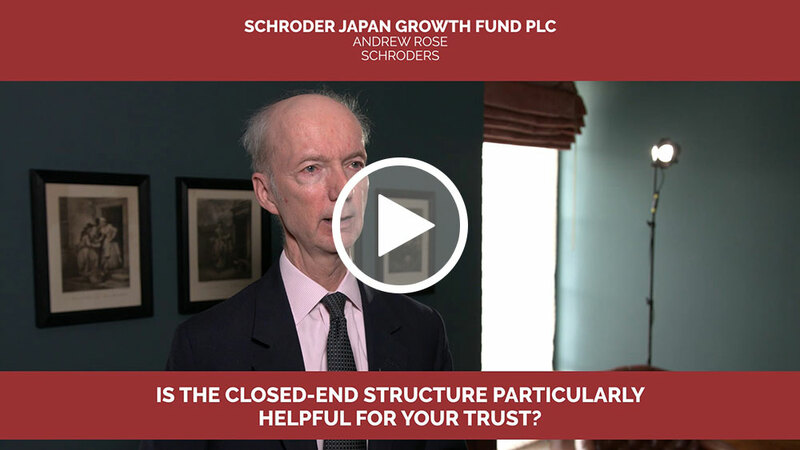 His other activities include being a director at Swiss Re, a senior fellow at the Harvard Center for European Studies, a Visiting Fellow of Nuffield College Oxford, and a Governor of the Ditchley Foundation. Additionally, he is currently writing a book on the place of unelected power in democracies. Merryn Somerset Webb is Editor-in-Chief of MoneyWeek and a respected commentator on economics, financial markets and personal finance. She has been named the Personal Finance Journalist of the Year in the 2017 prestigious Harold Wincott awards. In 1992 Merryn moved to Japan to produce business programmes for NHK, Japan’s public TV station. In 1993, she became an institutional broker for SBC Warburg, where she stayed for 5 years. Returning to the UK in 1998, Merryn became a financial writer for The Week. Two years later, MoneyWeek was launched and Merryn took the job of editor; Moneyweek is currently the best-selling financial magazine in the UK. She is a regular TV and radio commentator on financial matters and contributes to publications, including The Spectator and Prospect. Alongside this, Merryn is also the author of “Love is Not Enough: The Smart Woman’s Guide to Making (and Keeping) Money”. Published in 2007, the book is a sharp and witty women’s guide to personal finance. The event will take place at The Ned, right next to Bank station. 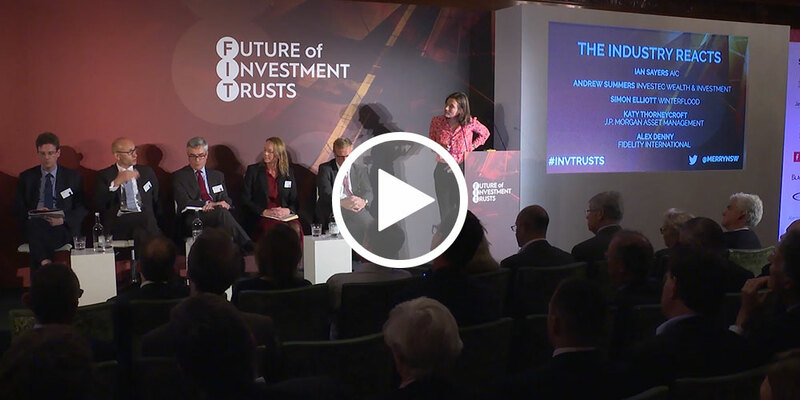 Thank you for registering for the Future of Investment Trusts. You should receive an email confirmation shortly. If you wish to amend your details, please email fit@mipagency.com. Sorry, there was an error with your registration. Please try again or email fit@mipagency.com.